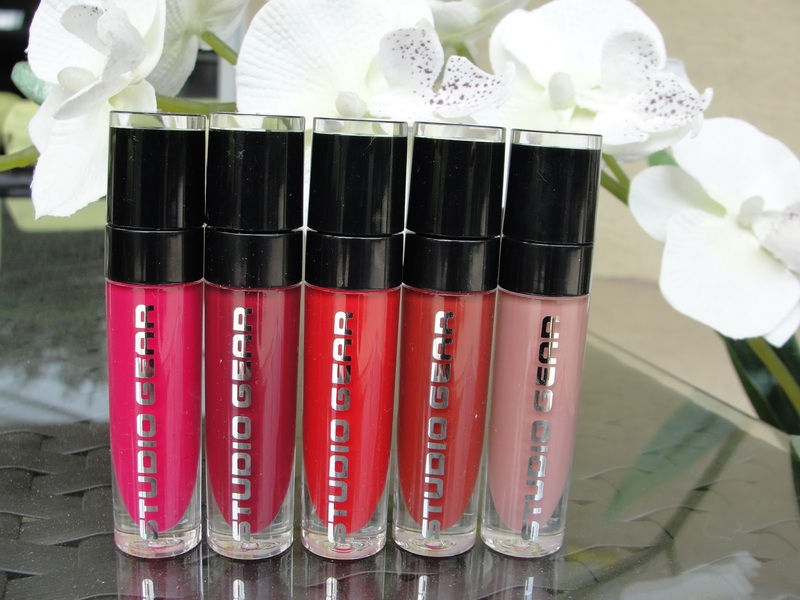 All five stand-out shades are formulated to be perfectly balanced and suited for all skin tones while keeping lips soft and moisturized. 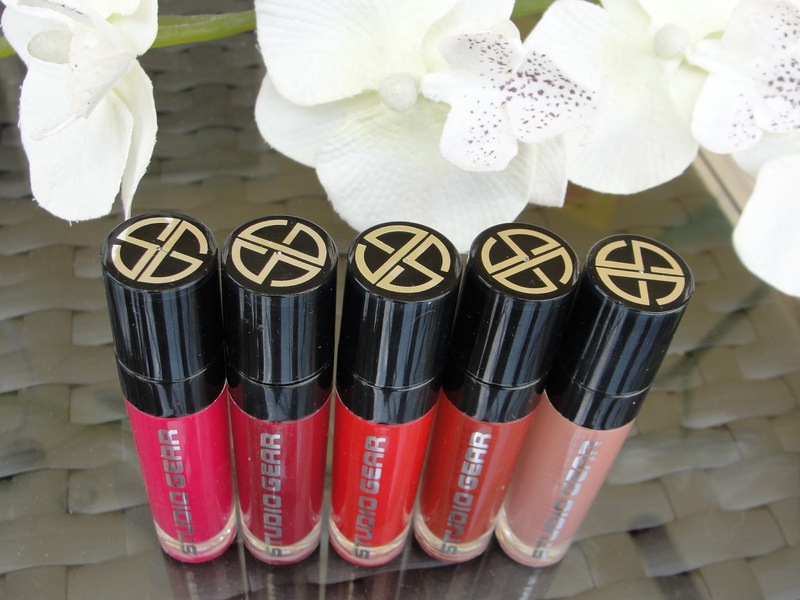 Now, how gorgeous are these? 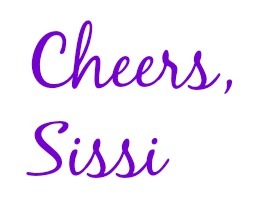 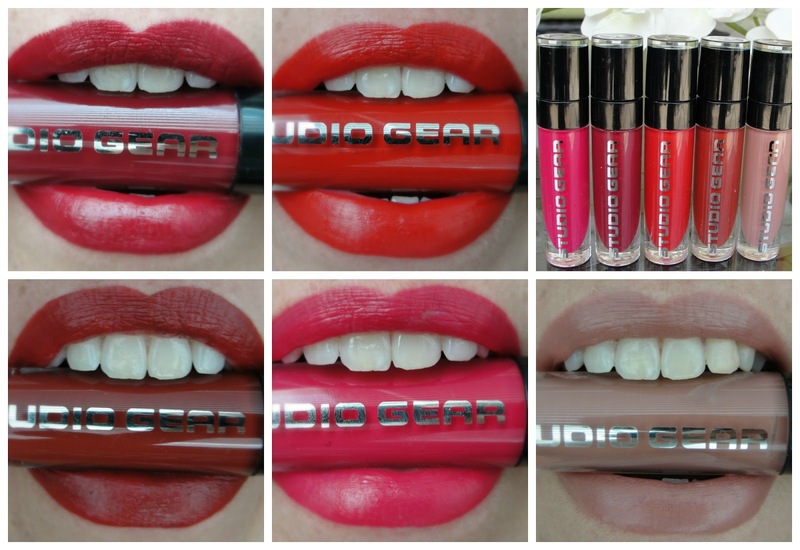 Honestly, I can not even tell you which one is my favorite color as I do cherish them all! 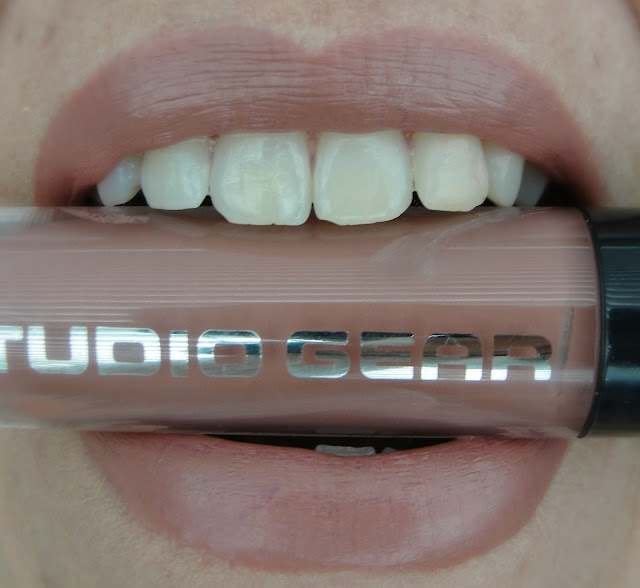 I also like that the color names really take out the guessing work what´s inside. What you see, you get (you know, how some lipsticks turn out to be a complete wrong color than what the name suggested- not the case here). 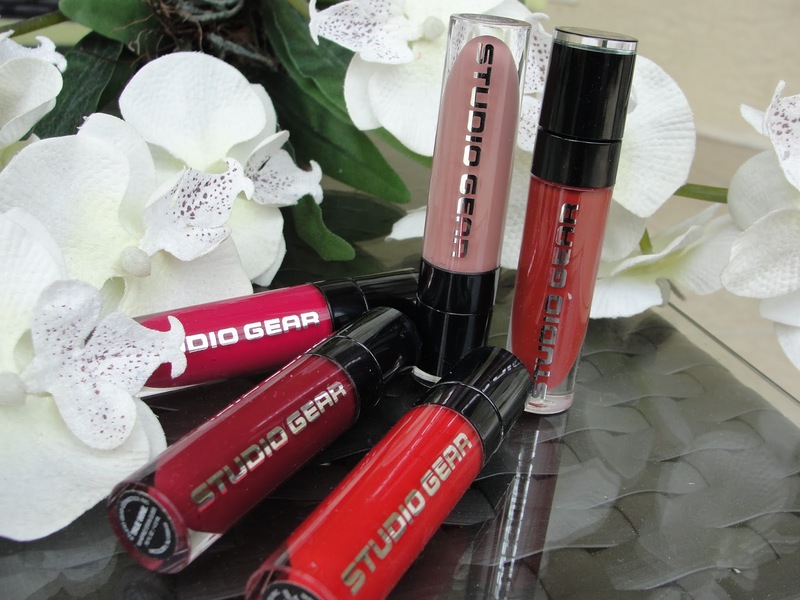 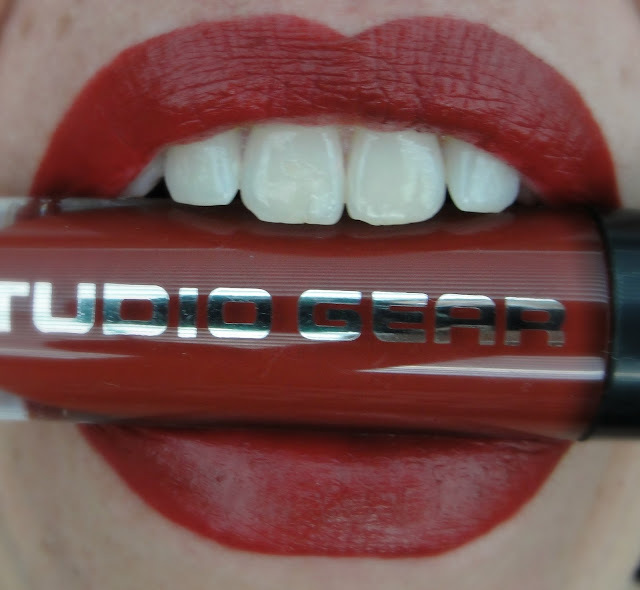 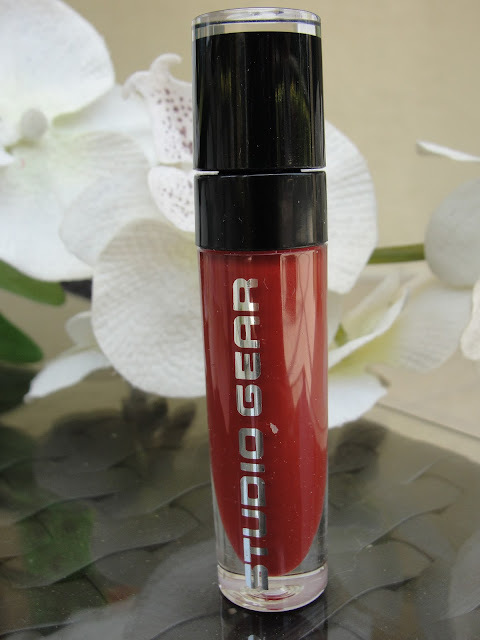 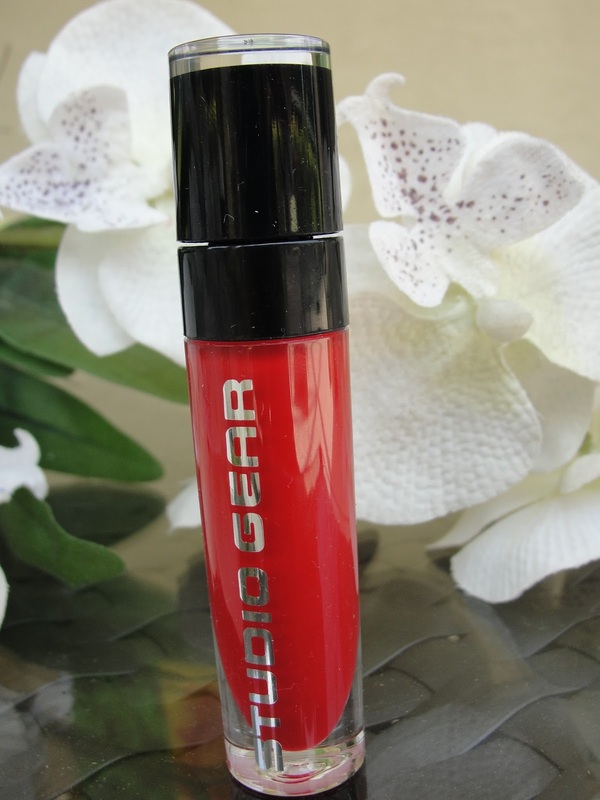 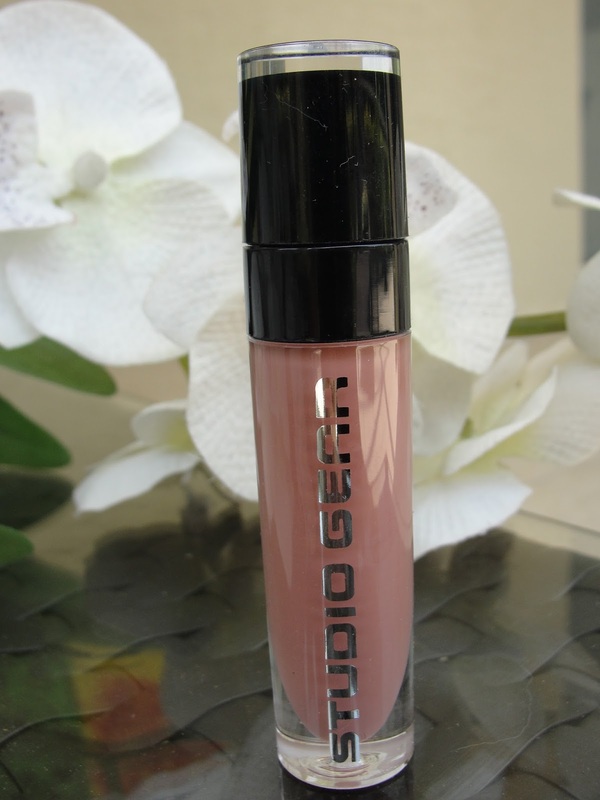 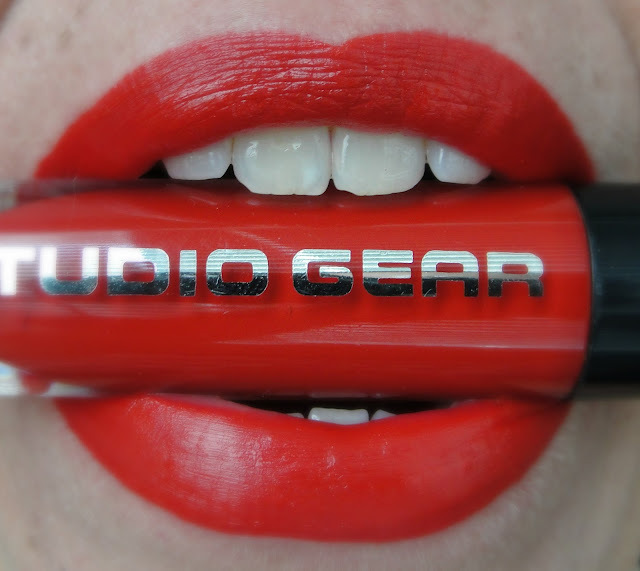 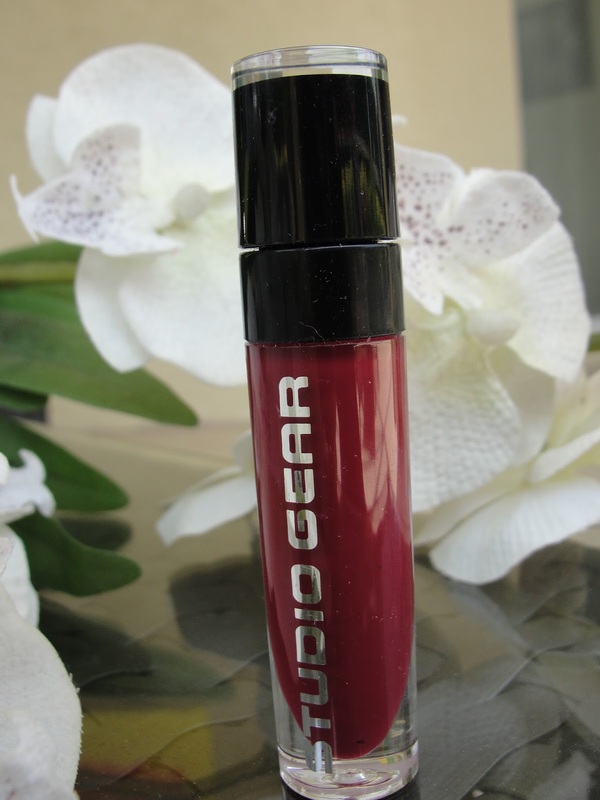 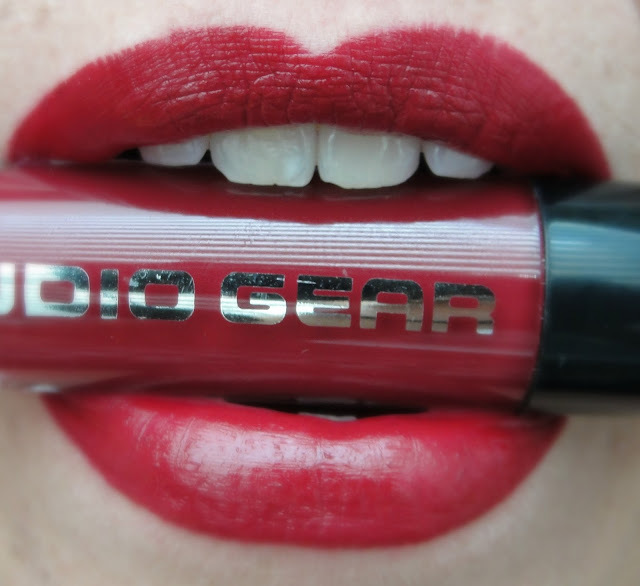 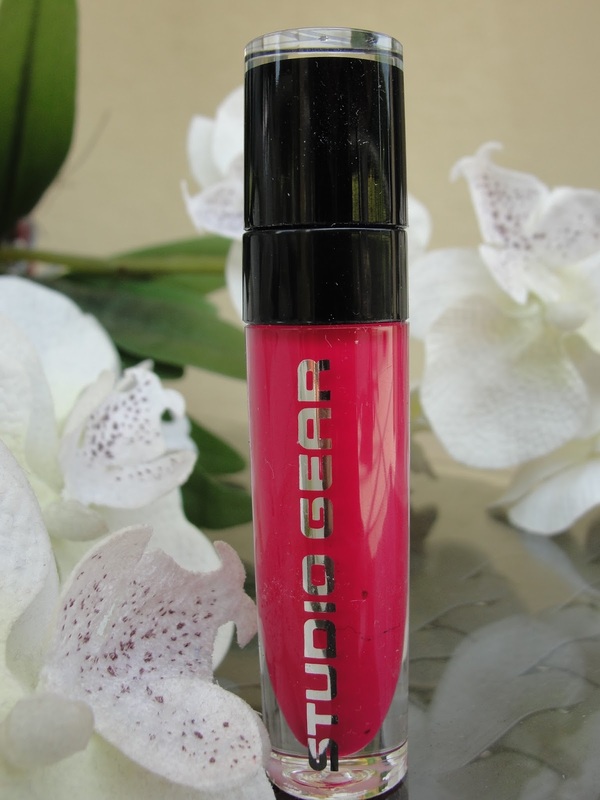 Get the Studio Gear True Whipped Stain Glosses here!